As part of the Google I/O 2018 keynote, Google had announced that apart from the Pixel lineup of devices, a handful of other OEM manufactured devices will also be given access to try out the Android P Betas. 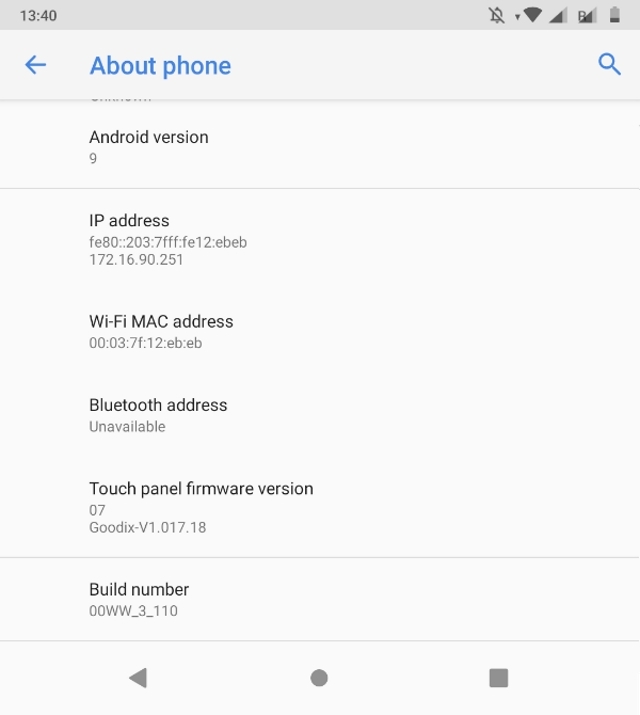 The Mountain View giant had recently rolled out the Android P Developer Preview 4 or the Public Beta 3 for its Pixel devices, bringing forth features such as a new gesture navigation slider, a dedicated option for Dark Mode, and more. Well, it seems like the new update has now finally made its way to the Nokia 7 plus as well. 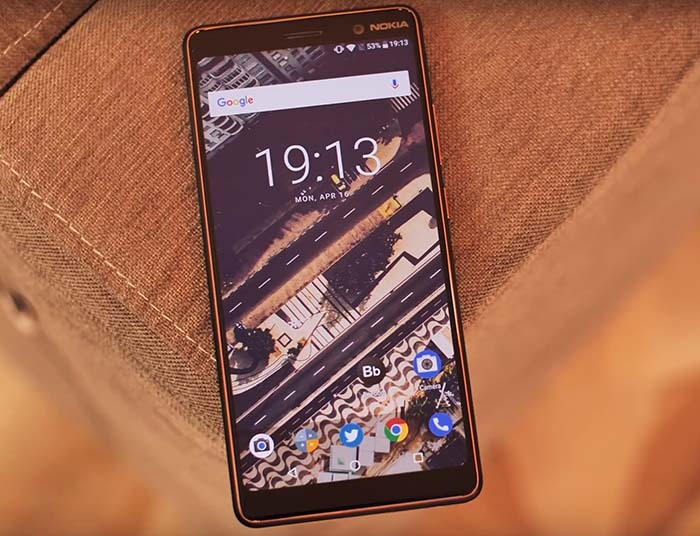 Nokia has announced in an official forum post that the new Android P – DP4 (Beta 3) V3.110 image is now available for both sideload and OTA updates. However, it is worth pointing out that OTA delivery will automatically wipe all user data from your device. You can check out the new update file from Nokia’s Android Developer Preview page here. Also, even if you wish to get the OTA delivered to your device, you’d have to request the OTA on the page above. As for the update itself, it finally adds the Clear All button in the recents screen and brings back the option of Multiple Users. However, the camera performance is still abysmal. What’s more is that the new update seems to have to removed the slider gesture altogether. That being said, I’ve been using the new update for a couple of hours now, and the build seems to stable enough for a daily driver. Nonetheless, make sure to drop in your feedback of the latest build in the comments below.